Fabulous Home in the Northwest with Amazing Pool and Solar PPA! This spacious home has 3 bedrooms, 2 bathrooms and approximately 2253 square feet of living space. 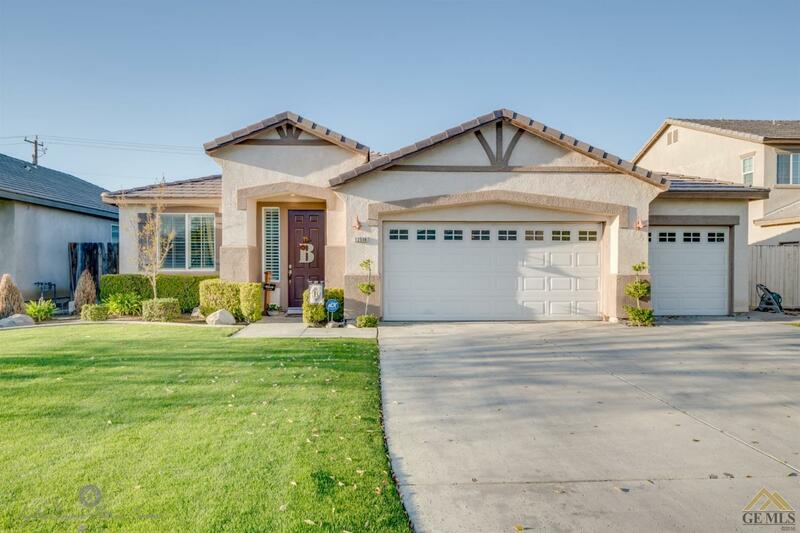 Great curb appeal on a cul-de-sac street with nicely landscaped yard and a 3 car garage with pull through to a concrete pad for a car, boat, or toys. Features include a formal living and dining room with plantation shutters, large separate family room with fireplace, a spacious kitchen with center prep island, breakfast bar with seating, a built-in desk with storage, granite countertops, stainless appliances, gas cooktop, and wall ovens. Beautiful flooring throughout and ceiling fans in all bedrooms. The master suite includes a huge walk-in closet, dual sinks, soaking tub, and separate shower. The backyard is great for entertaining and features a beautiful in-ground swimming pool with waterfall, built-in BBQ, and covered patio. This incredible home is energy efficient and in a desirable location in a great school district.